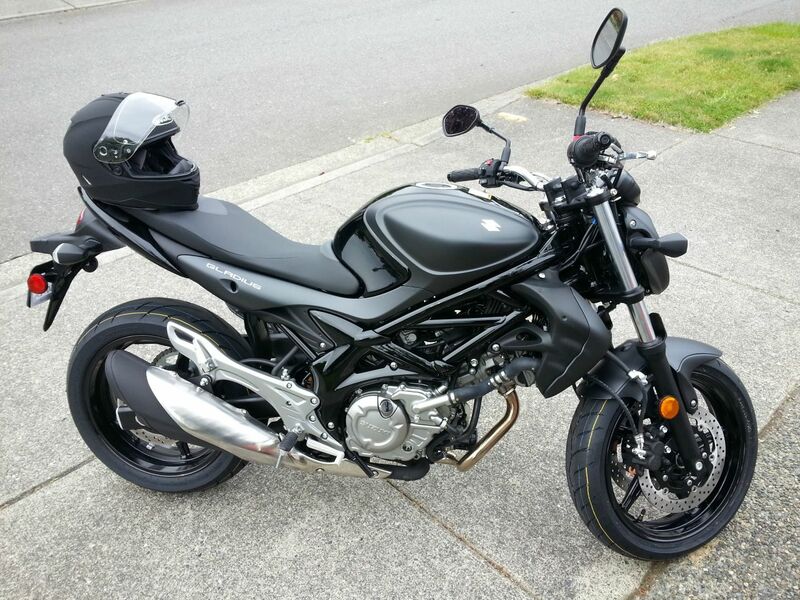 Just bought this today, will be picking it up on Thursday. 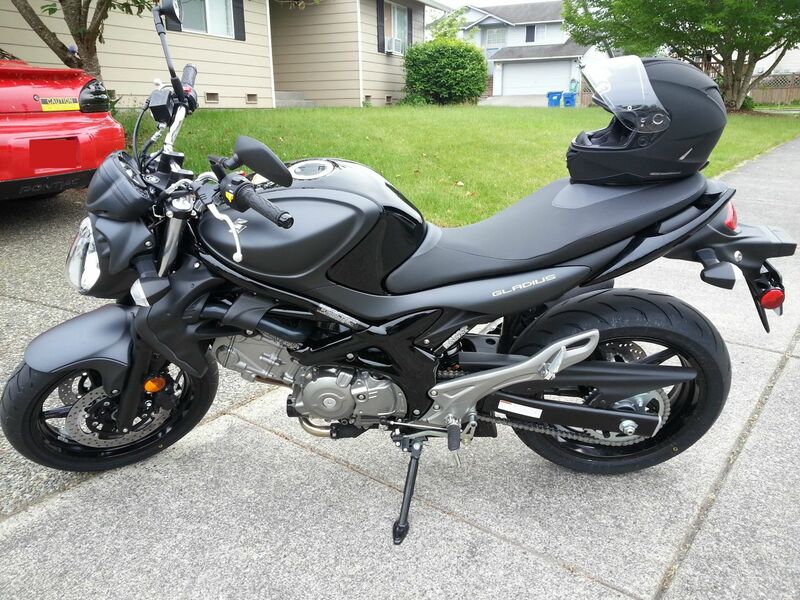 2013 Suzuki SFV650 Gladius. Time to go fast! Nah, it's not very practical to drive in Florida. Too much rain. And I prefer my wub wub sub sub anyway. Think of how much better it would be dealing with traffic, though. Plus, that gas mileage... Going to save me over $100 a month on gas (almost pays for the monthly payment). It rains a lot where you are, right? 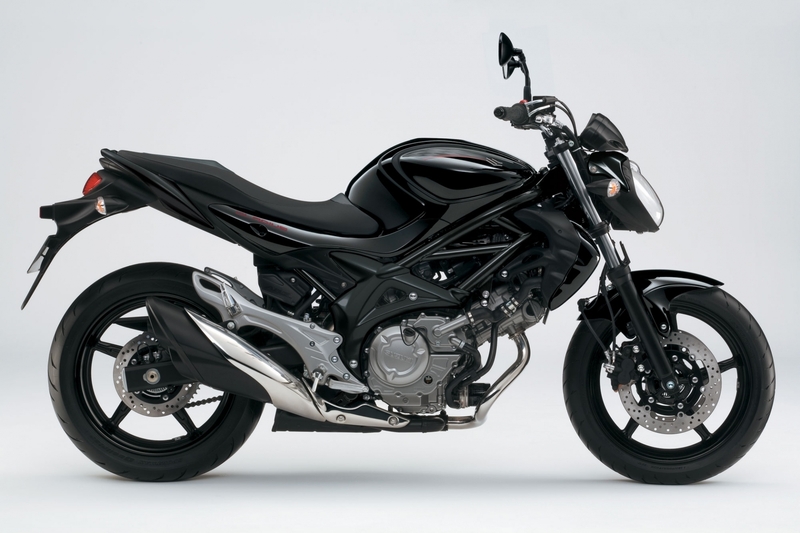 I'd love to get a bike one day when I have a little more disposable income. My brother had a Harley Fat Boy that he did a bunch of custom work on when I was a kid and I thought it was the coolest thing ever. I'm hoping soon enough my wife won't care if I live or die, then I'll buy one. Yeah, during the Winter. Spring/Fall are more drizzly, so you can ride without too much trouble generally speaking. The three-four months of Summer are absolutely gorgeous though, and I intend to ride pretty much everywhere. Real men ride scooty puff juniors. What's the over-under for the amount of time it takes Drew to scrape his knee falling off of it and then selling it? Also, take another picture after you've put all your anime stickers on it. I heard they'll make it go faster. LOL. First thought was that he was going to make it look like the Akira bike.